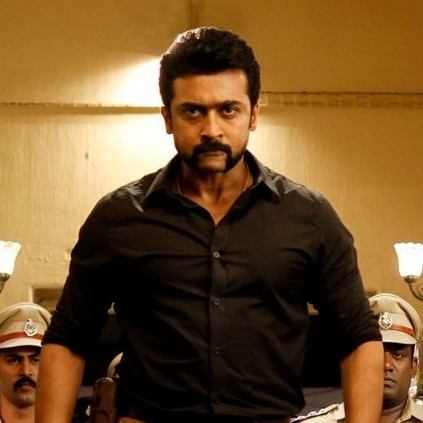 JUST IN: SURIYA OPENS UP ABOUT S3’S POSTPONEMENT ! As reported some time ago, Suriya’s S3 has been postponed to a further undisclosed date. The reason for the postponement is unknown. Now Suriya has officially confirmed the news that the film has been pushed. He took to his microblogger to inform, “Dear all! #S3 stands postponed due to several external factors not under our control!Believe it's for the larger good!Need all your support!”. When will Suriya's S3 release? People looking for online information on S3, Singam 3, Suriya will find this news story useful.